Did someone make a difference in the care you recieved at the Cobequid Health Centre Foundation? 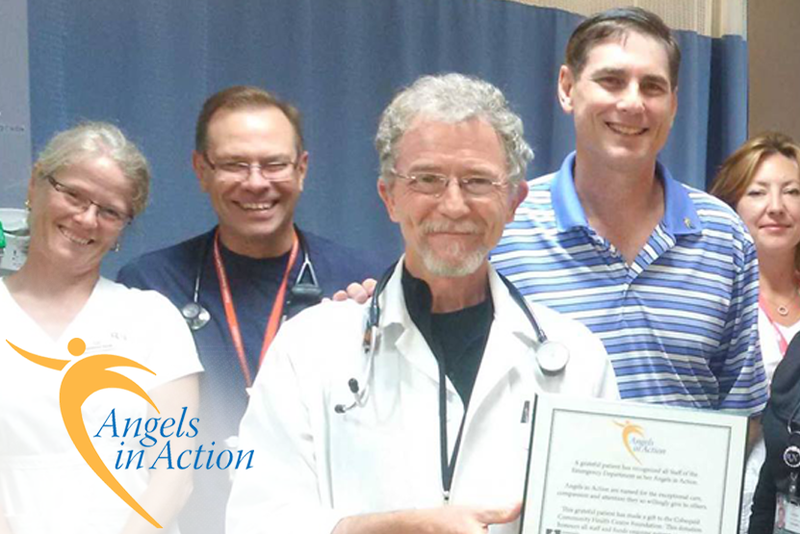 You can recognize them as your Angel In Action by making a donation today to help the Cobequid Health Centre Foundation enhance patient care. You Angel In Action, will recieved acknowledge of your gratitude as well as a unique lapel pin to wear proudly thougout the health centre. You can recognize your healthcare provider, doctor, nurse, technologist, registration clerk or volunteer - anyone who made a difference.